Bird feeding is a joyful reminder of the wild—right in your backyard. And there's so much more to feeding birds than keeping the feeders well stocked. Ready to confidently distinguish among the finches and the sparrows? Learn how to attract more species? Decode feeder bird body language? Recognize the dramas unfolding at your feeder? 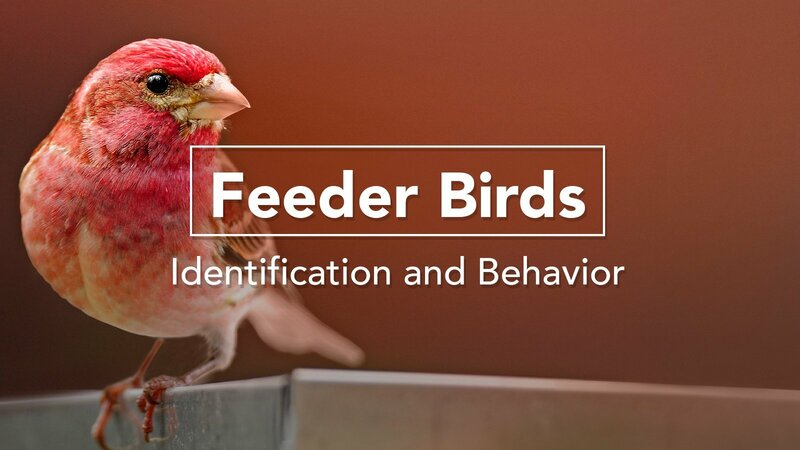 The Cornell Lab's Bird Academy has created a new online course, Feeder Birds: Identification and Behavior, to help you get more out of your bird feeding experience. Build your confidence with easily confused species at your feeder, such as Purple and House Finch. As you play and replay SnapID, your winning streaks reveal the moment when you've mastered those tricky IDs. Gain fascinating insight into your feeder birds' lives and social interactions through subtle body language. We will teach you how to interpret bird behaviors and help you uncover a whole new way to appreciate and enjoy feeder birds. The key to drawing new birds to your feeders is getting a handle on who eats what (and why!). Get the full scoop on feeding styles so that you can tailor your feeding setup to attract the birds you most wish would visit your backyard. 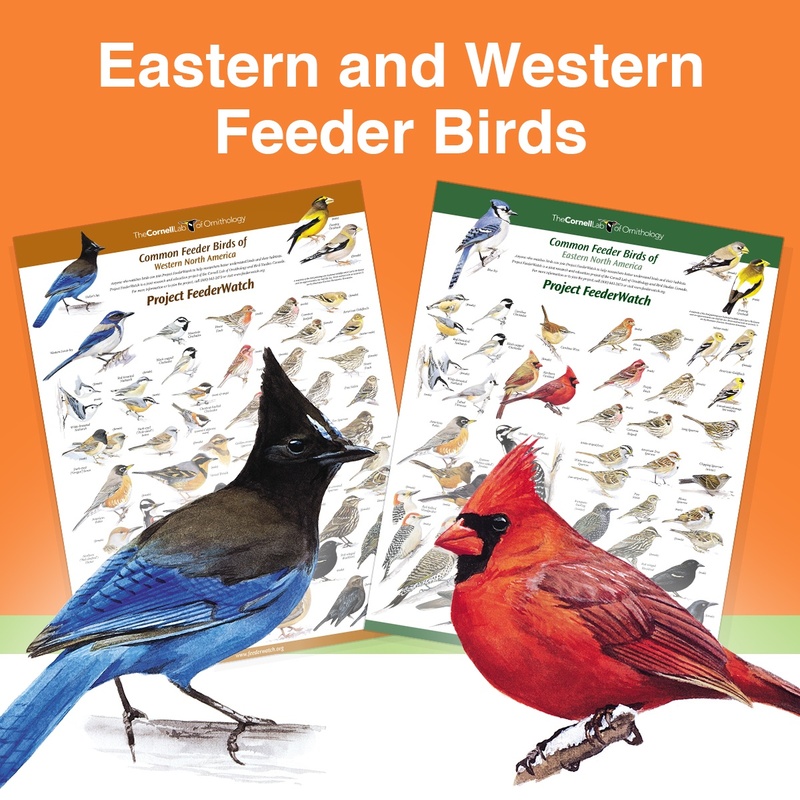 As a bonus for participating in this course, we'll send you a free high quality double-sided color poster of the common feeder birds (East and West) and provide a one-year membership to the FeederWatch citizen science project. Special Early-Bird Pricing Until Nov. 12! Take advantage of early-bird pricing on pre-orders. The course material will be available starting Nov. 13 and it's self-paced so you can come back to it as often as you wish. Bird Academy Courses are Highly-Rated: Join Us! 99% of students say they will use the skills they learned in the near future. 99% of students would recommend the course to others.